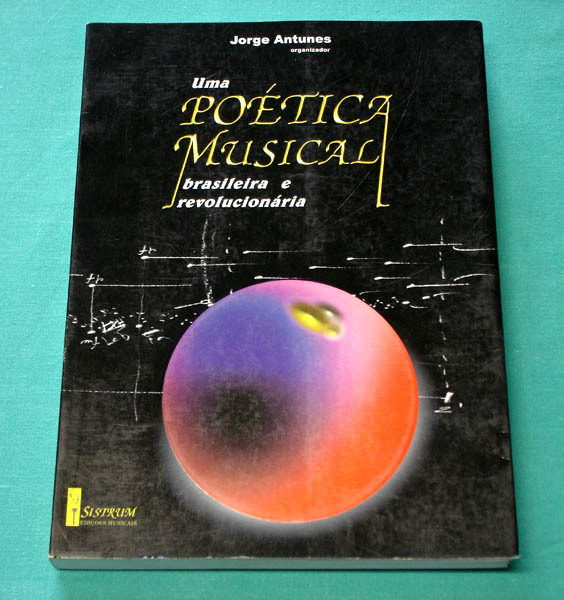 BOOK: "UMA POÉTICA MUSICAL: BRASILEIRA E REVOLUCIONÁRIA" by JORGE ANTUNES - A beautiful Mega Rare and Ultra Hard to Find DELUXE Limited independent Edition by Sistrum, the author's label! 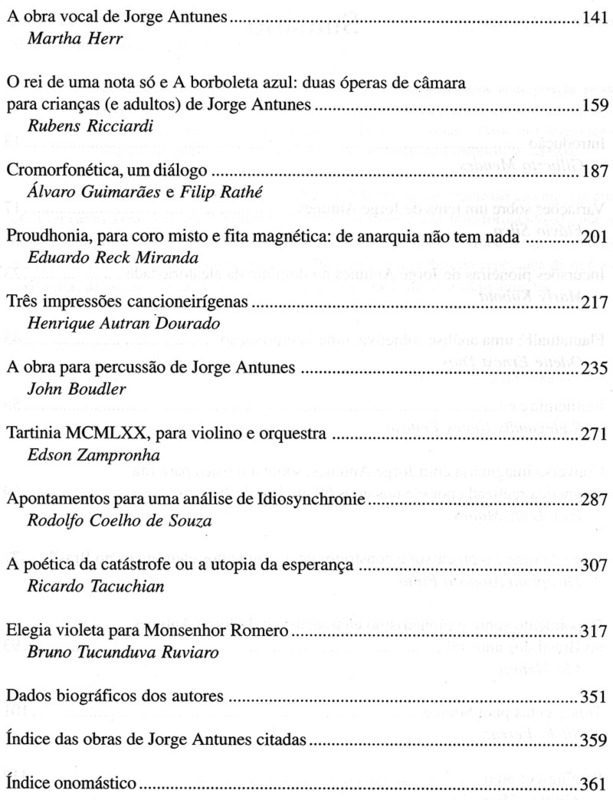 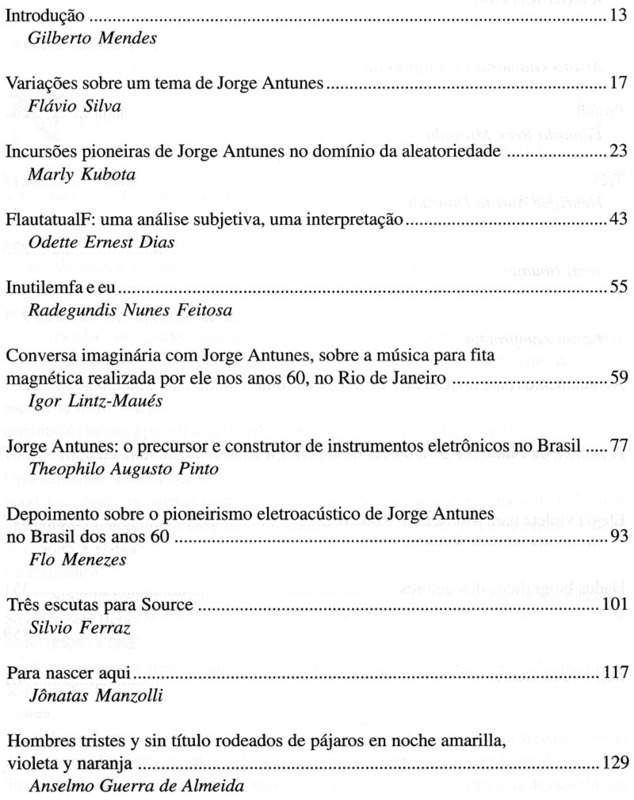 This masterpiece is a collection of articles and photos about the music of Jorge Antunes, Avant-garde, aleatory and Electronic Music in Brazil. 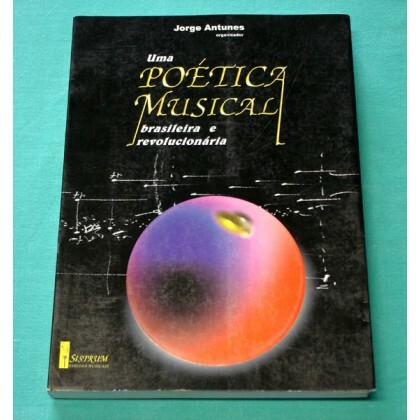 Jorge Antunes is one of the precursor's of Electronic Music produced in Brazil. 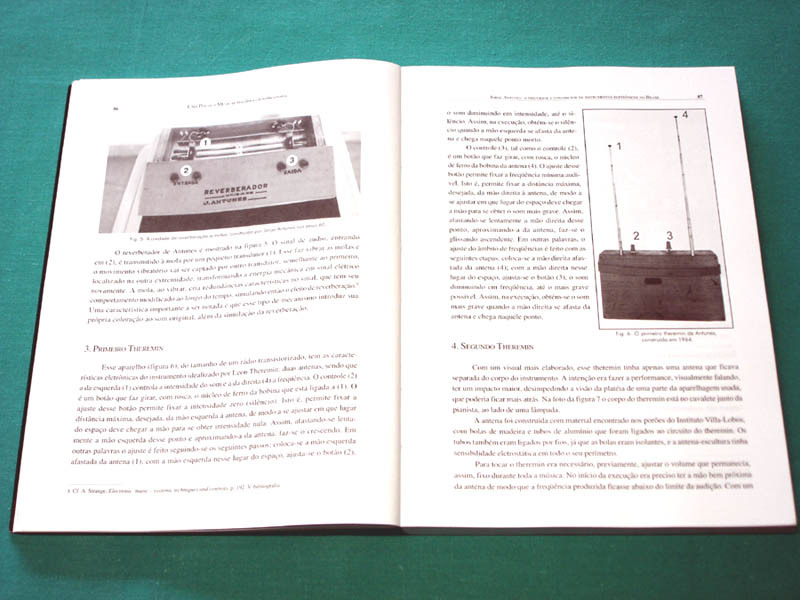 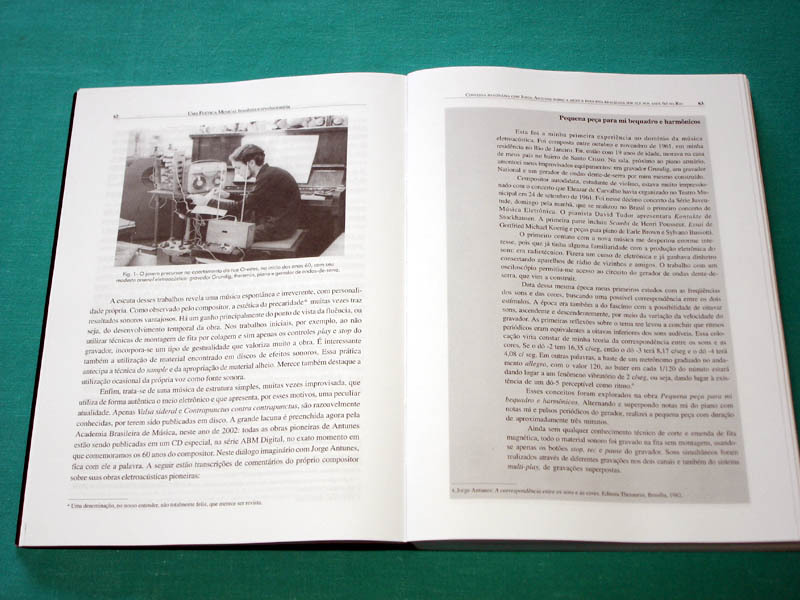 This book shows how Jorge Antunes made the fantastic Tape Loops on a Revox tape Recorders and Sound Generators. 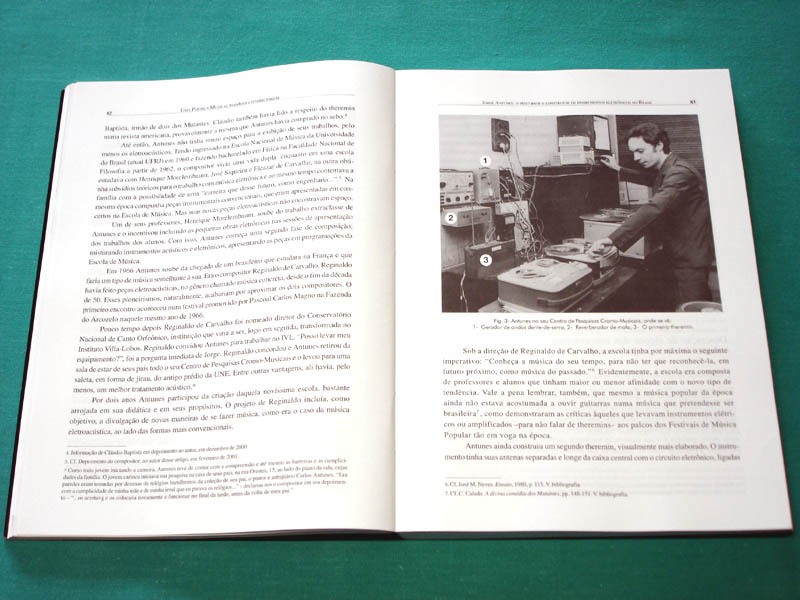 He began to work with Electronic Music on 1961.
and gears like a Theremin, Audio generator, Spring Reverber, among others. 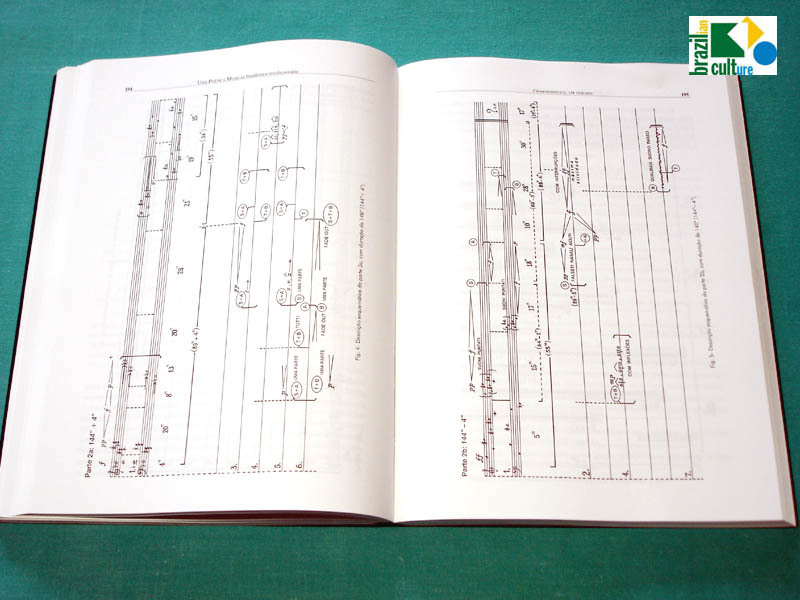 This amazing book explains a lot about Electronic and Aleatory Music Notation.